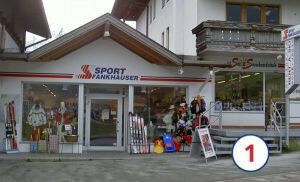 Fankhauser offers the best ski equipment for your ski holiday. Perfect maintenance and preparation ensure safety and highest skiing. For our rental clients we offer a free ski depot at the Horberg station! Book your insurance at the shop and be safe!